This color is so popular, we made it available in every style, now including a self-tie bow tie. 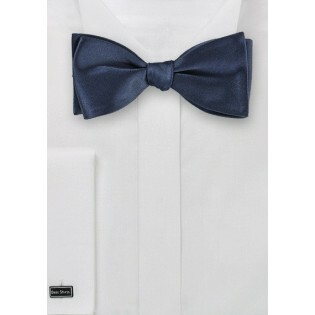 Great for weddings and formal gatherings, this looks fabulous with a black tuxedo. Or, as this is a very versatile color, try pairing it with a bright suit jacket such as maroon or pink. 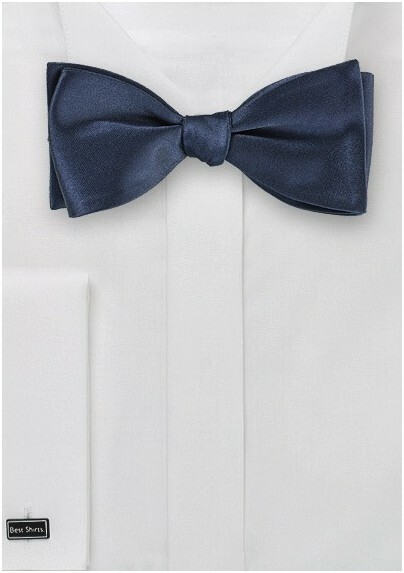 This is a self-tie bow tie which adjusts between 12 and 20 inches. The width of the wing is 2.5 inches measured at the edge.